Markham Caterer, Select Sandwich. You can Dine-in or Take-out your meal as well. 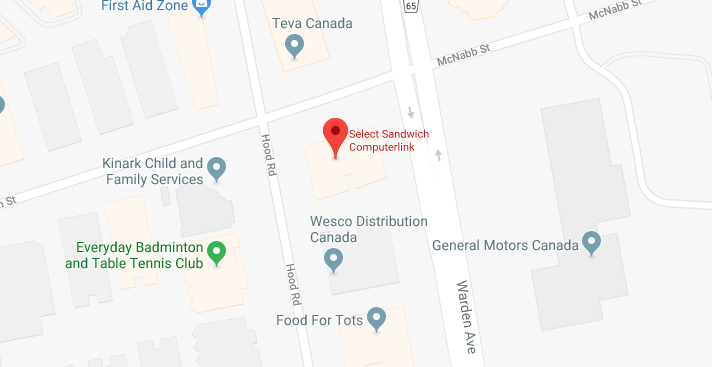 Conveniently located at 505 Hood Road, Unit 6, just south of 14th Avenue at Warden, our Markham Select Sandwich shop is ready to handle all your catering needs! We are proud to offer a wide variety fresh wraps, panini, sandwiches, appetizers, salads and more, as well as delicious breakfast items and hot entrees for your next event . Whether you are planning a morning office meeting or are looking for a healthy lunch to grab with your coworkers, Select Sandwich will create your meal to order. Our customers keep coming back because we use only the freshest produce and best quality ingredients to prepare all of our dishes. If you are looking for convenient and fresh food delivery in Markham, contact Select Sandwich today!